Become the Lizard King with the Jurassic World: Fallen Kingdom Men’s Oversized T-Rex Jumpsuit. This hooded jumpsuit features an included tail and foot covers for a full ensemble in one easy package. The perfect choice for Halloween or cosplay. 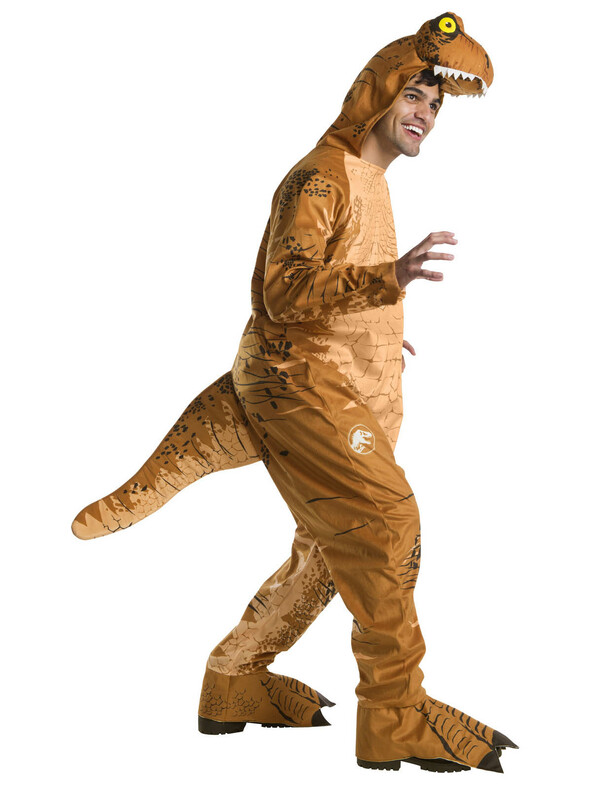 Order officially licensed Jurassic World costumes online now.